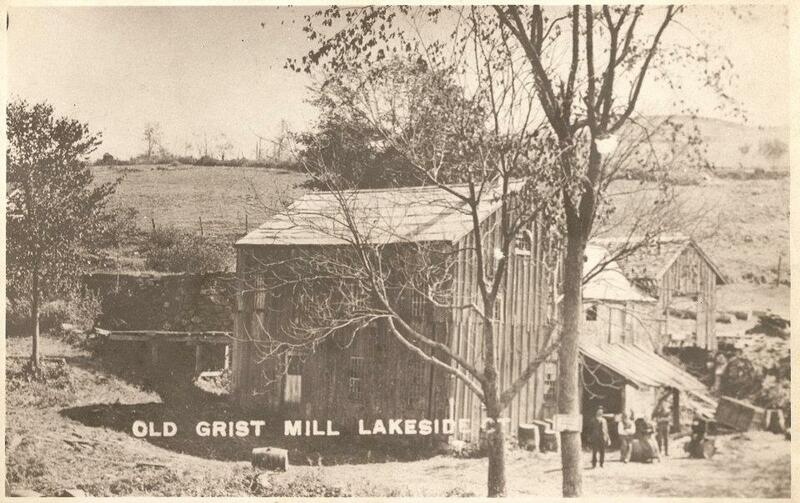 In the last post we examined the Loveland/King grist mill that once stood along Route 109 east of Morris. 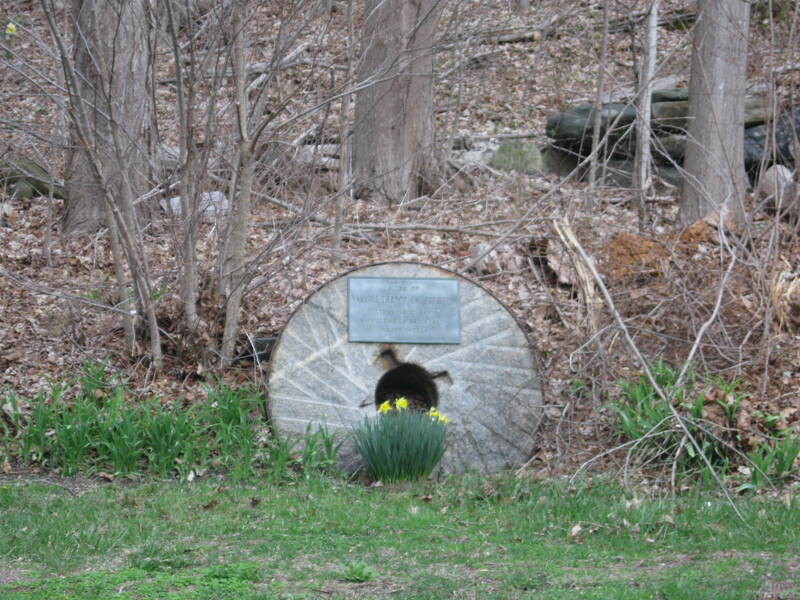 This marker, a plaque attached to a millstone, sits along Route 109 west of Morris and denotes the site of another industrial operation. 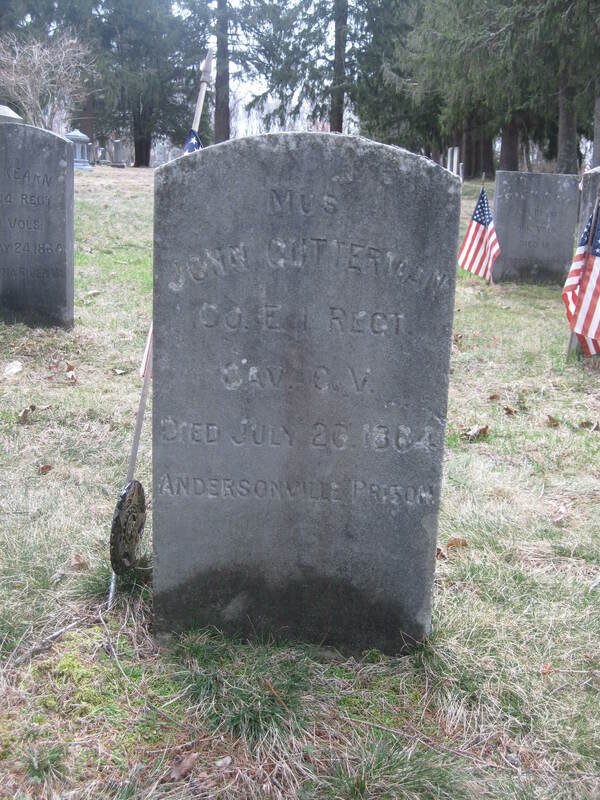 Here the Throop family engaged in a variety of enterprises, most centered around milling. The Throop Mill, located on the south side of Route 109, where its foundation is still visible. 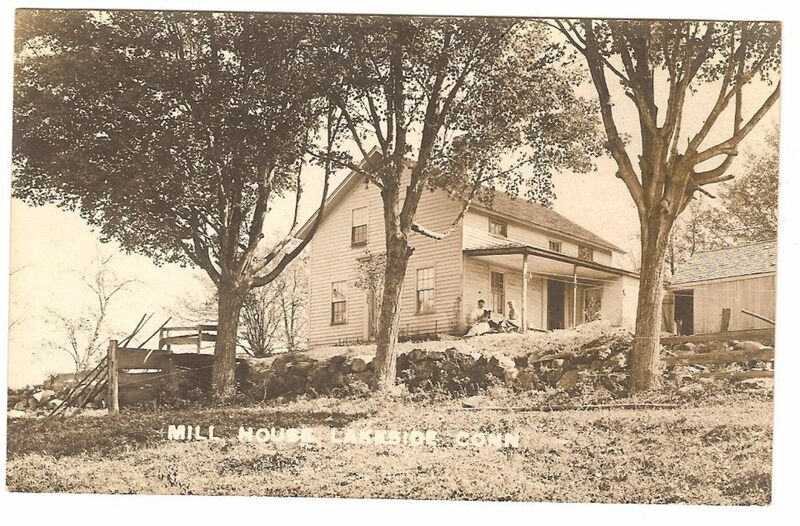 In addition to cider, the mill made shingles and operated as a grist mill for flour. 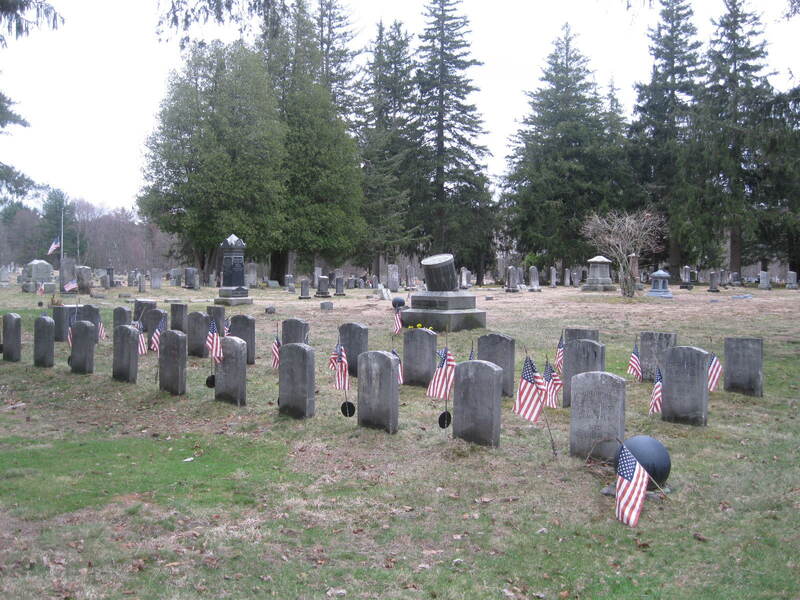 Courtesy Morris Historical Society. Little information is available about the Throops. 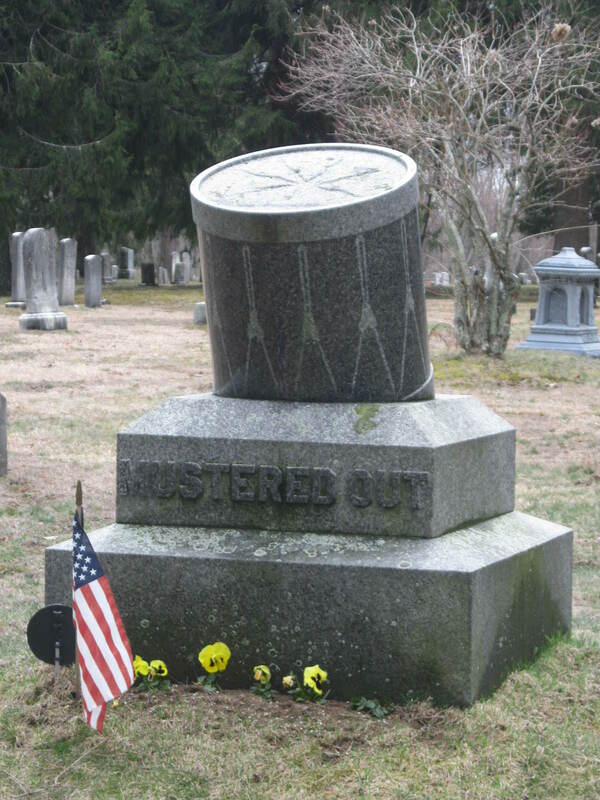 This marker, however, gives an insight into an interesting aspect of Connecticut’s early economy, cider making. Cider was an important outlet for farmers to turn a perishable product into a lasting one. Once it was barreled cider was also easy to transport to markets. 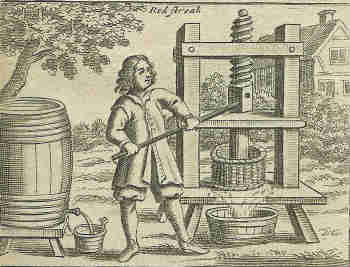 Recipes for cider were widespread in the 19th century, with most farmers having their own method. Some advocated cleaning the press, others recommended using the residue from previous batches to add flavor. While some recipes called for unripe apples, others used rotten apples. Some even called for grass to be mixed with the apples. 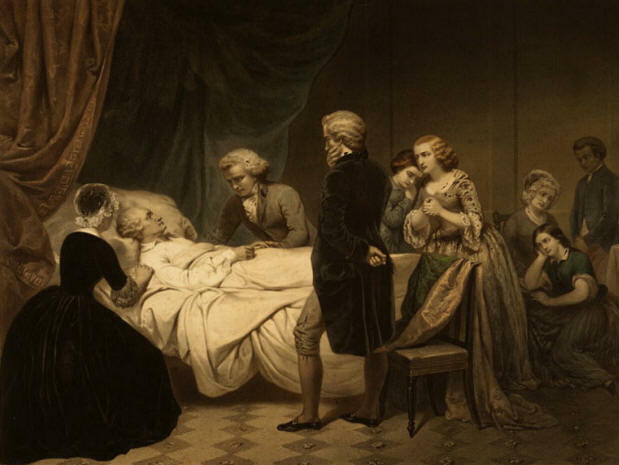 Cider in the colonial era and the early republic was nearly always hard, and as the alcohol level was quite low was enjoyed by children and adults alike. Apples were ground before pressing. These ground apples would be placed in a bucket, underneath a wooden disc attached to a screw. By turning the screw the disc would exert pressure on the apples, turning them into liquid and pulp. Often the press would double as a cheese press. 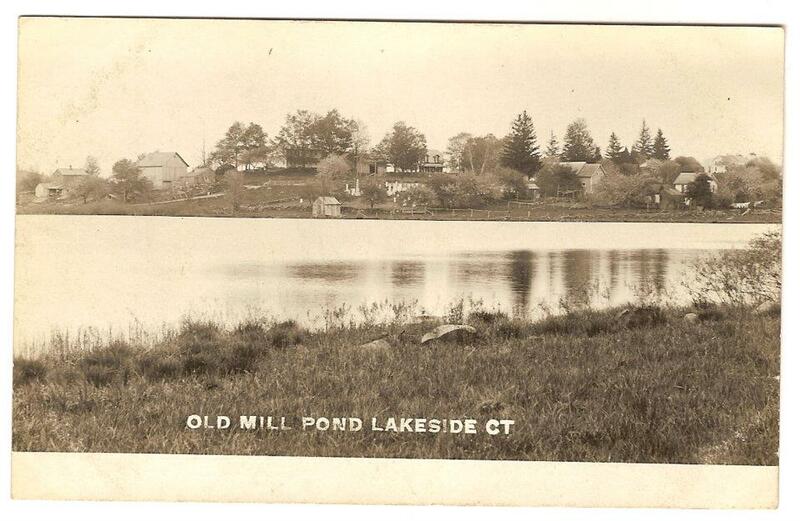 Mill Pond, also known as Throop Pond or Jones Pond. The water from this pond was used to power many of the small industries operated by the Throops. Courtesy of the Morris Historical Society. Cider making was immensely popular on Litchfield County farms. Records from Torrington indicate that in 1775, the population of 843 people produced approximately 1500 barrels of cider. There were two cider major cider producers in Morris (then South Farms) – the Harrison family in addition to the Throops. 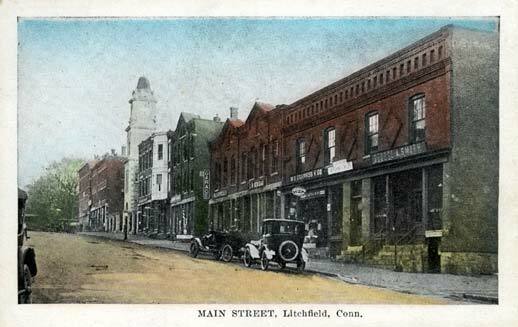 Litchfield County also had 103 distilleries in 1810, many of which made apple beverages of higher alcohol content. By means of comparison, New Haven and Tolland counties together had 101 distilleries. The Throop house, which burned in 1914. Courtesy of Morris Historical Society. In recent years small batch production of agricultural products has once again become fashionable. Syrup, honey, and jams are mainstays at farmers’ markets. The popularity of these items harkens back to a time when local production of items like cider was not simply in vogue, but rather a way of life. 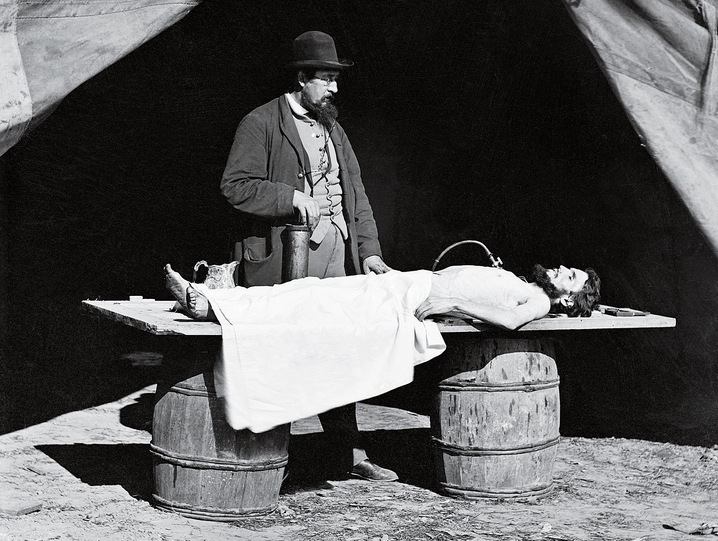 Hidden in Plain Sight: The Walking Tour! 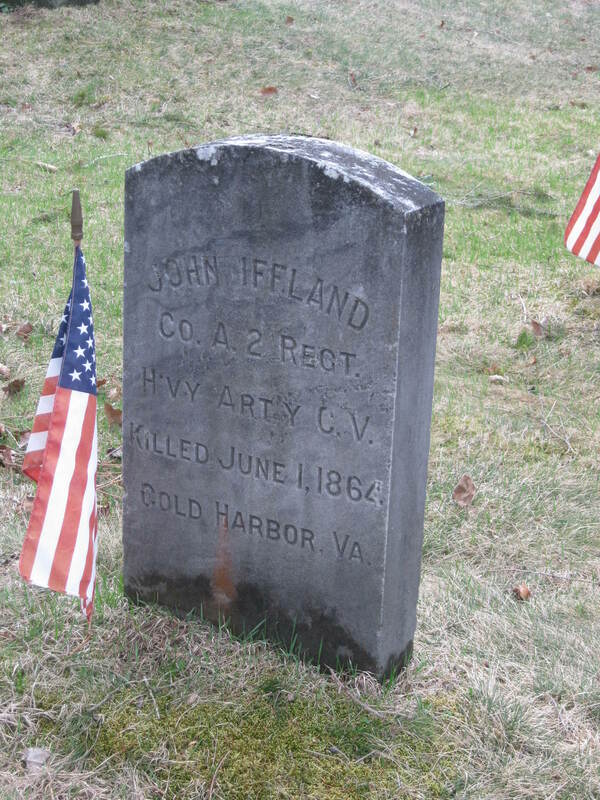 The Litchfield Historical Society is sponsoring a walking tour based on this blog on Saturday, May 18th, at 10:00 a.m. We’ll explore some of the sites previously discussed on these pages and share thoughts about some that will appear in the future. The tour will focus on sites on the Litchfield Green and nearby South Street. 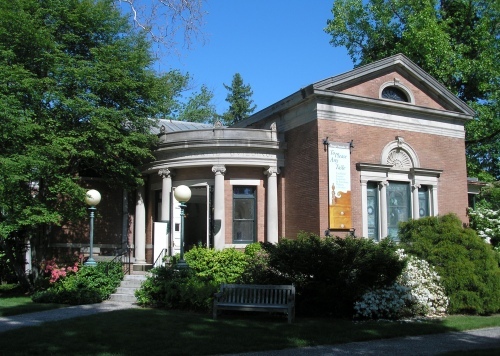 Visit the historical society’s website – http://www.litchfieldhistoricalsociety.org – for more information and for registration.